iCenta Controls Limited is a UK specialist in +GF+ Signet instrumentation. The GF Signet 2536 Rotor X Paddlewheel is imple to install with time-honored reliable performance. The Flow Sensor’s are highly repeatable and rugged that offer exceptional value with very little or next no ongoing maintenance. The Signet 2536 has a process-ready open collector signal and a dynamic flow range of 0.1 to 6 m/s. The sensor measures a variety of liquid flow rates in full pipes and can also be used in low pressure systems. The Signet 2536 sensors are offered in a variety of materials for a variety of pipe sizes and insertion configurations. The many material choices including PP, PVDF, and Tefzel® make this model highly versatile and chemically compatible to many liquid process solutions. Sensors can be installed in DN 15 to DN 900 pipes using Signet’s comprehensive line of custom fittings. These custom fittings, which include tees, saddles, and weld-on fittings, seat the sensor to the proper insertion depth into the process flow. 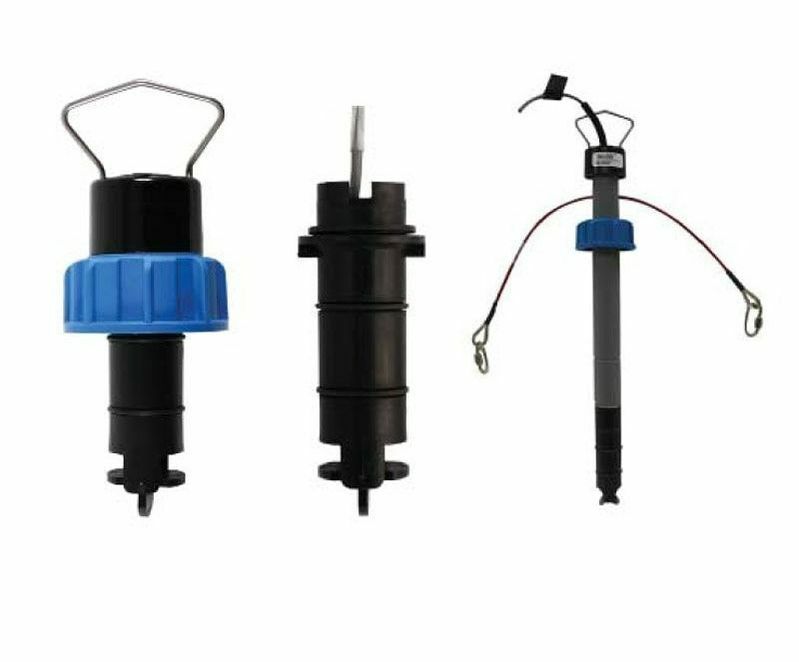 The sensors are also offered in configurations for wet tap installation requirements.